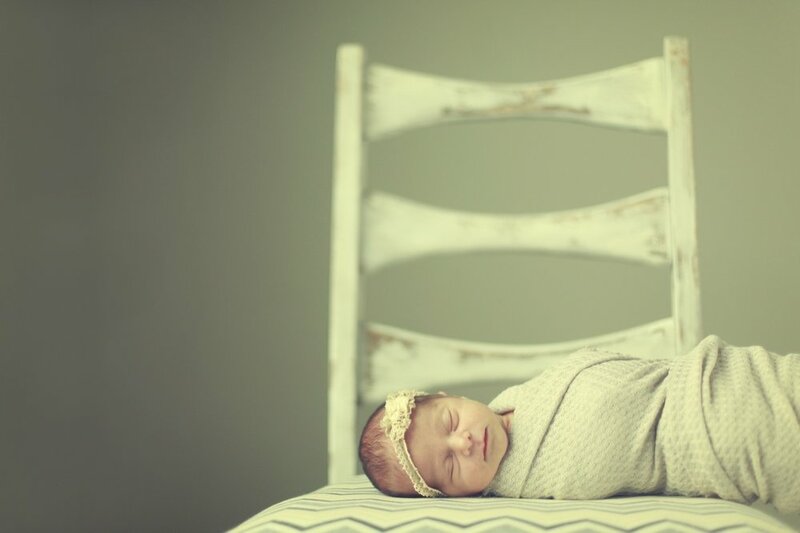 Photographing babies is the beginning and a great place to start your journey with Bliss. Babies can be photographed in home or at the studio. I prefer a simple and natural approach. We have baby plan options for the 1st year that include a custom designed album at the end of the 1st year. 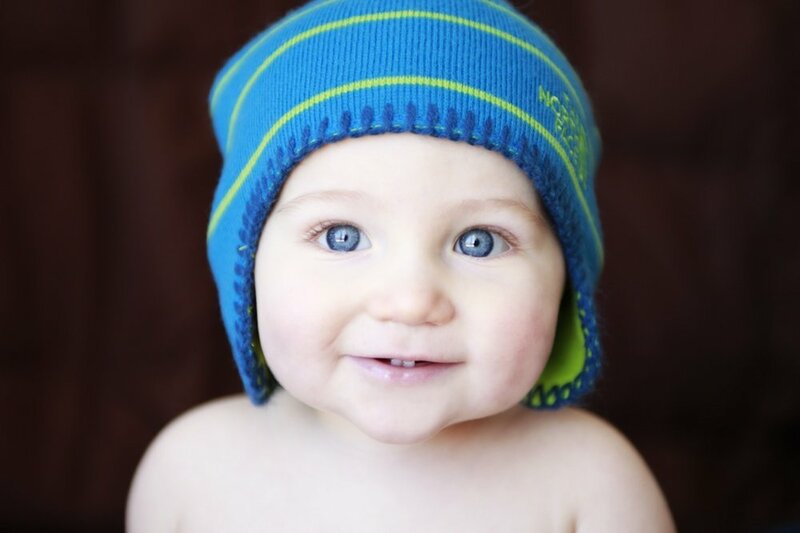 Visit our Gallery for samples of our favorite baby photos. Are you a High School Senior? Seniors can break all the rules with sessions stylized just for them. Picking a location that represents something you love. Choosing outfits and "props" that embrace your senior year. This year should be your best yet! Start it out with a fabulous session. Visit our gallery for samples from our favorite senior sessions. I love photographing kids. Finding what makes them who they are and being able to capture it is very rewarding. I offer stylized mini sessions throughout the year as well as regular Bliss sessions. We have beautiful frames and collections you can purchase to complete your session. Visit our gallery for samples. If you are looking for something a little different, try an in-home Real Life session. This session is primarily in black and white with a photojournalistic style. These are about the moments in life that often times get forgotten. This is not about posed photos but about capturing your child's life just as they are today. Visit our gallery for samples of Real Life sessions.